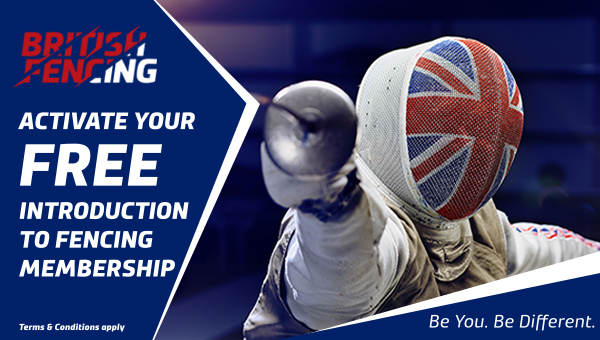 The Disciplinary Code describes how British Fencing will deal with alleged disciplinary Offences, as defined in the Code. 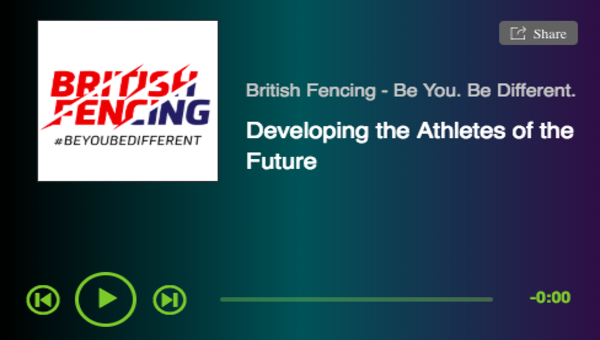 If you have any questions please contact headoffice@britishfencing.com. The following are Disciplinary, Grievance or Welfare cases which have resulted in sanctions being brought either through British Fencing or through the courts. The list does not include minors. Cases resulting in sanctions will be listed here for 12 months or the duration of the sanction, whichever is the greatest. 201 08.07.2015 Mark Nelson-Griffiths Following the decision of a Sports Resolution Appeal Hearing, British Fencing is required to place an imposition of strictures by immediate preclusion from engaging in a variety of activities including, but not limited to, coaching and refereeing whereby contact with children or vulnerable adults is possible. For a full description of the strictures please contact British Fencing Head Office. 237 14.05.2018 Matthew Dickinson 9 month ban of which 4.5 months suspended until 14.5.2019. Membership suspension currently in place until re-instatement conditions satisfied. 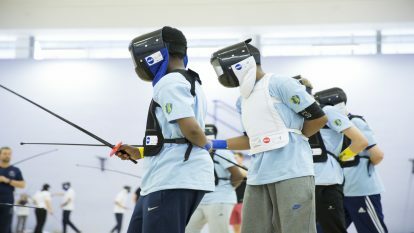 Until this time the individual must not partake in any fencing related activities including fencing (training or competing), coaching, refereeing and club participation.